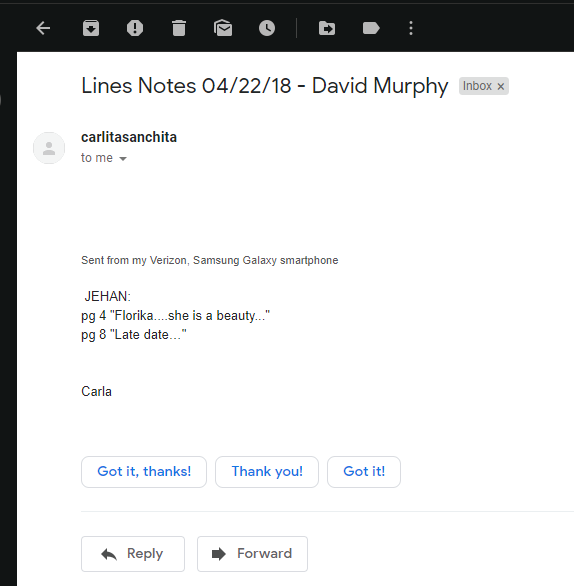 It's been speculated for some time that Google has been working on some updates for the web-based version of Gmail, and the company is officially moving from tease to truth with its announcement this week. 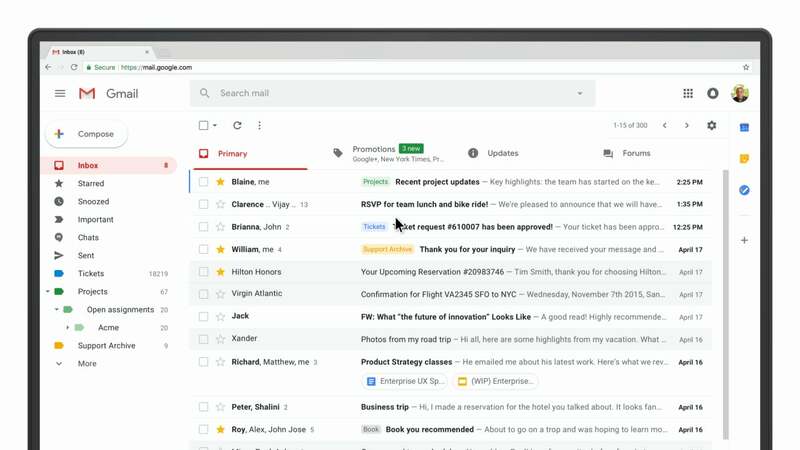 Though the company's blog post is themed around its G Suite version of Gmail, Google representatives have confirmed that regular ol' Gmail users will receive the same updates. 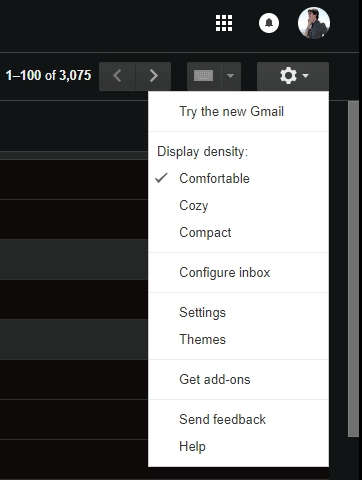 Here's a quick look what you'll be able to play with today if you opt into the new version of Gmail - which you can do by clicking on the Settings gear in the upper-right corner of Gmail and selecting the option to "Try the new Gmail". You can now tap on super-tiny icons in a brand-new right-hand sidebar to pull up your Google Calendar, write new notes in Keep, type up to-dos in Tasks, or access other Gmail add-ons you've installed. And, yes, Tasks finally has its own dedicated mobile app for Android and iOS, which Google is also launching this week. That sound you hear is Boomerang screaming into the bathroom mirror this morning. That's because Google is basically integrating this add-on's functionality directly into Gmail. 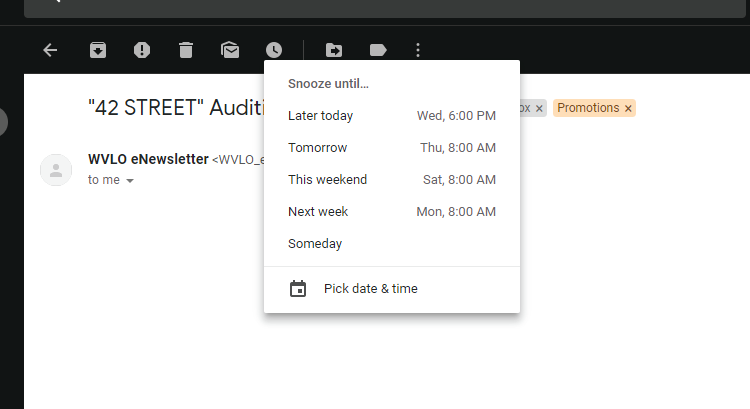 You'll now be able to "Snooze" messages, which will temporarily clear them out of your inbox until a set time period. In other words, if you're busy now, but don't want a message to get lost in your deluge of email, snooze it so you'll definitely see it later. 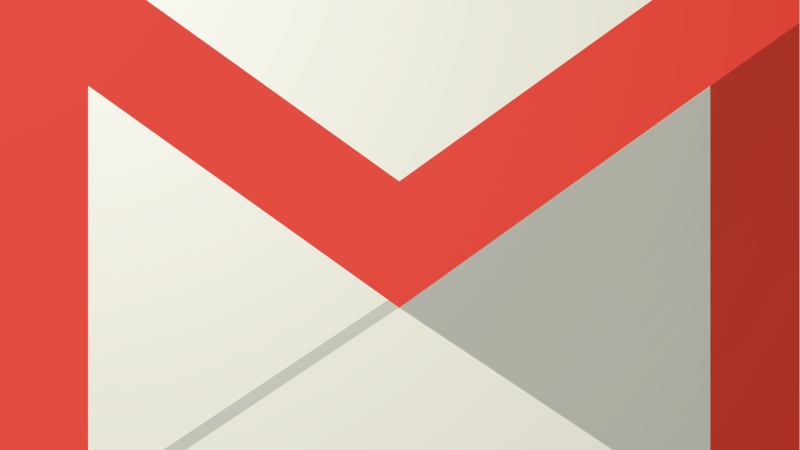 Smart Reply should be a bit more familiar to anyone who has used Google's Inbox by Gmail app. 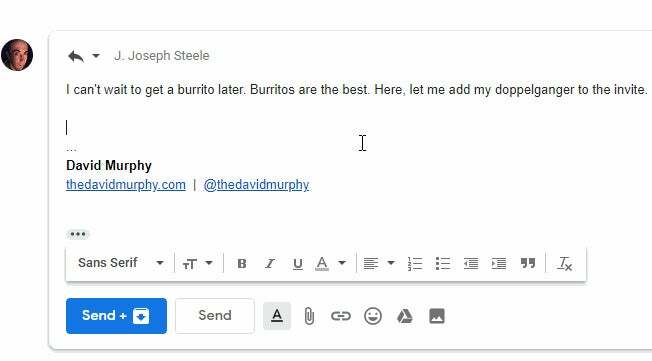 In short, Gmail will now offer quick answers that you can fire off just by clicking on them rather than typing them, depending on the context of the email you're looking at (and the language you typically use when replying to messages). 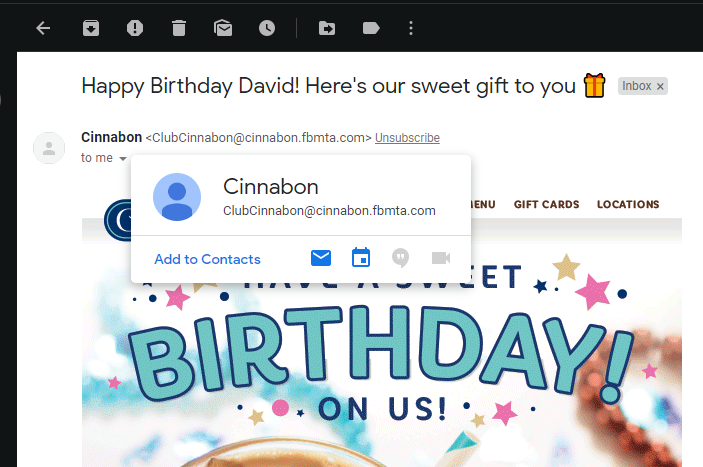 You can now add recipients to your emails directly from the body text. When typing out a message, enter a "+" and start spelling out a contact's name. That's it. It's just like how you'd tag a friend in a post on Google Plus - you still use Google Plus, right? Google has also updated its hovercard for your contacts.  To view the new design, just hover your mouse over a person's name, email address or picture/icon. In addition to seeing a few important stats about the person, assuming you've already populated that information in Google Contacts, you'll be able to click icons to email them, schedule an event with them, send them a Hangouts message, or start up a video chat with them. 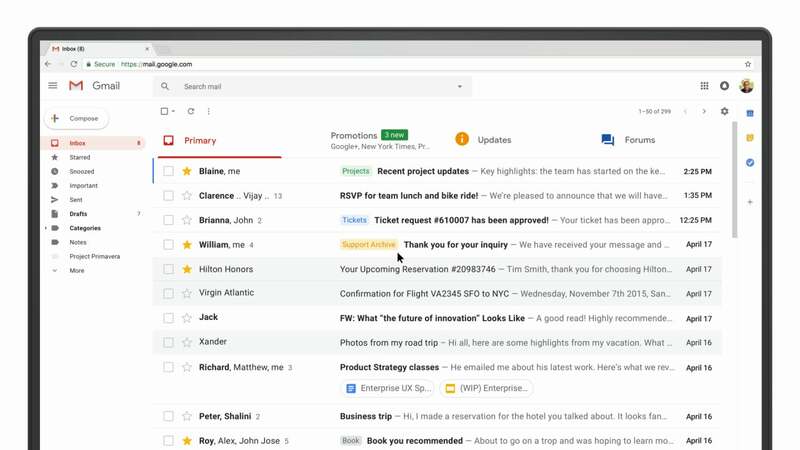 Offline support for Gmail - You'll be able to search, write, respond to, delete and archive up to 90 days' worth of messages. Yum. Confidential mode - Create expiration dates for previously sent messages or just revoke them entirely. You can prohibit recipients from forwarding, copying, downloading or printing messages, and you'll also be able to require recipients to authenticate with you via text messages prior to reading your email. 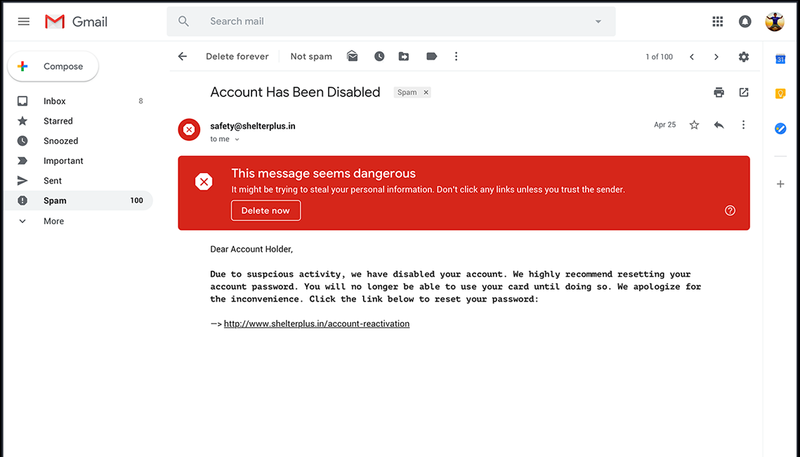 In other words, you'll be able to prevent a compromised account from reading a sensitive email even if it's sitting in their inbox. Nudging - Gmail will encourage you to follow up to messages that you've been ignoring for far too long. This is all done automatically on your, er, "behalf". We suppose "nagging" was too strong of a description. I have a legacy/free GSuite (Gapps) account - is that the problem? I have been playing around with the new ail and, overall, it seems a good update. My biggest disappointment though is not adding a 'send it later' function. This would have been a major addition and easy to do. Yes, we can use boomarg and third party plugins, however, they all cost too much and don't integrate as seemlessly as they could. Send it later would be a massive benefits over other platforms like Outlook.